2009 was a year when women helped me at every step. When the year began, I didn’t know most of them. They were strangers willing to help a stranger. 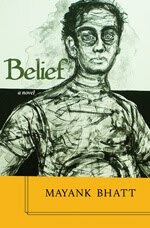 They believed in his abilities and his potential. That list had so far included Maggie Sivappa, Joyce Wayne, Jasmine D’Costa, Margaret Jetelina, and Isabel Huggan. 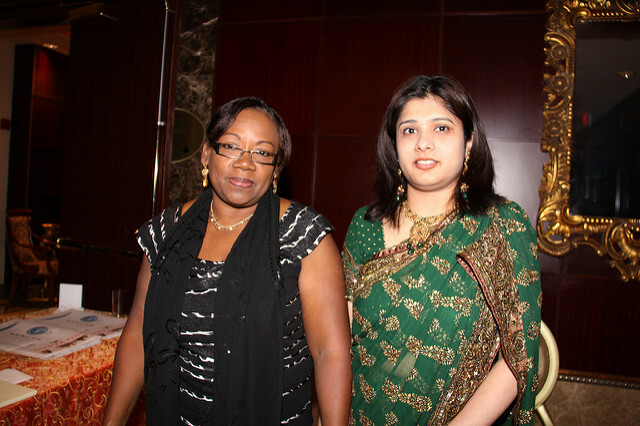 To that list was now added Asha Luthra, at that time the President of the Indo-Canada Chamber of Commerce (ICCC). The ICCC is the organisation that made me a Canadian and welcomed me to its close-knit, family-like membership with open arms. Almost overnight, from knowing less than hundred people in Canada, I now knew over a few hundred. 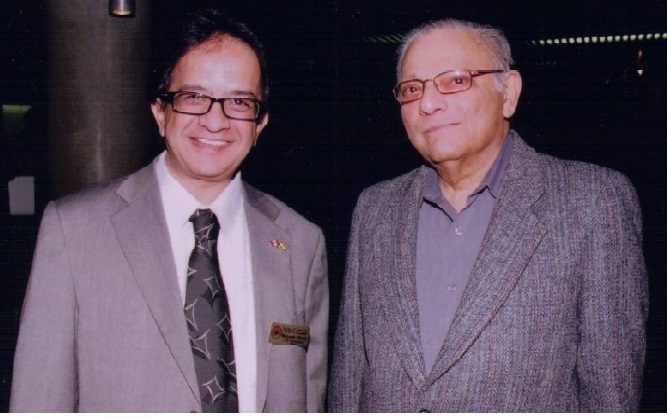 The ICCC’s then leadership – Asha Luthra, Neena Gupta, Satish Thakkar, Harjit Kalsi, Pankaj Mehra, Imtiaz Seyid, Kundan Joshi and many others – accorded me the privilege of working for an institution that has over the last four decades come to define the Indo-Canadian community in Toronto. Nearly everything that I have today as a Canadian flows from my association with the Indo-Canada Chamber of Commerce; the Chamber has nurtured me as a mother nurtures a child. A majority of the leadership and membership of the Chamber comprised Punjabis and they accepted me as one of their own, much as the Marathis of Bombay. I’d applied for the position of the Executive Director in 2008, soon after Gavin Barrett told me about it, and I’d been interviewed at the plush downtown offices of Gowlings, where Neena Gupta was a partner. The interview panel comprised two former Presidents – Sunil Jagasia and Krish Krishnan, along with Neena Gupta, at that time the Corporate Secretary and, of course, Asha Luthra, the incumbent president. Subsequently, for six to eight months, I heard nothing from anyone. Then, in June 2009, Neena Gupta invited me to the ICCC’s Annual Awards and Gala Night at Toronto’s Metro Toronto Convention Centre. It was a glittering evening where the who’s who of Canadian mainstream was present. Then again, deafening silence for a few more months. Then, when I was all ready to apply for a job as a journalist, I got a call again from Asha and went for another interview. This time the interview was at the ICCC’s office at 45 Sheppard Avenue East. Asha offered me a job as the Chief Administration Officer of the Chamber, and I immediately accepted it. In October 2009, I began my first regular job in Canada. It’d taken a year and three months for me to get proper employment, and even today, I remain indebted to the then leadership of the ICCC for giving me not just a job but a life to my family. The first thing we did when I got my salary that month was to buy furniture – a couch from a Russian-owned furniture shop at Keele and Finch. And then in December, on boxing day, we bought a television. The Chamber already had two-member staff – Rakhee Shah, a young, sprightly Gujarati woman who spoke fluent Tamil and who’d managed the administration of the Chamber effortlessly; and Ruth, a Kenyan-Canadian who was the Chamber’s membership coordinator. Unfortunately, within a few months, both Rakhee and Ruth were out of the Chamber. Ruth was eased out to make way for Tarun Verma, a young immigrant from Chandigarh, and Rakhee had to leave because of sudden hospitalisation. 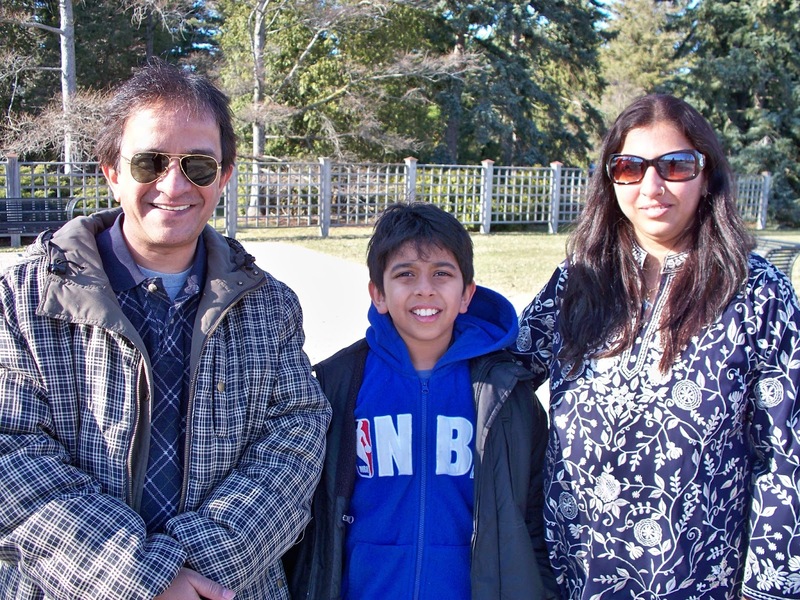 Subsequently, Pawan Chankotra joined the Chamber during PBDCanada2011. He continues to serve the Chamber. 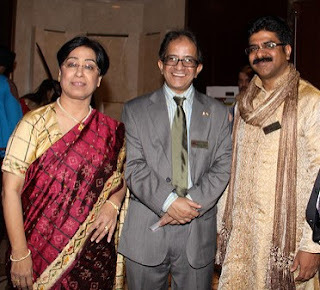 The ICCC was at that time over three decades old organisation and its membership and leadership comprised a close-knit circle of first-generation entrepreneurs and professionals and thanks to its leadership at that time, especially Asha and Satish, I came in close contact with a number of prominent business leaders in the Indo-Canadian community. The first event that I participated because of my association with the ICCC was the Mahutsav organised by Harpreet Sethi, a dynamic entrepreneur. The ICCC’s own Holiday Dinner and Dance followed this program in November 2009, and the year closed with an Open House for attracting new members. As with any organisation of this size and spread, there were (and are) different factions in the ICCC’s leadership and one group couldn’t get along with another group. However, all the groups worked for the interest of the Chamber, even if they couldn’t find common ground to work together. And everyone supported me despite their own differences. I was able to create a new, forceful and dynamic profile of the Chamber and its leadership by constantly interacting with its membership, stakeholders and sponsors. My interactions with Satish developed a personal bond that has lasted for many years. Asha Luthra, Pankaj Mehra and Imtiaz Seyid deeply enriched my understanding of not just the ICCC but also of the Indo-Canadian community. From the quietly efficient Harjit Kalsi, I learnt the intricacies of organising mega events with over a thousand guests. There were so many others who enriched me professionally in the first few months of my association with the ICCC – Kundan and Surbhi Joshi, Vinay Nagpal, Jim Sahdra, and others. In the years to follow, there'd be many more. There were community leaders such as Yogesh Sharma, who invited me to his home and introduced me to a group of Marwaris which included Naval Bajaj and Dharam Jain, Sampat Poddar and Rakesh Goenka, among others. Naval and Dharam were instrumental in ousting me from the Chamber five years later, but that’s another story and it’ll have to wait to be told. They remain friends. 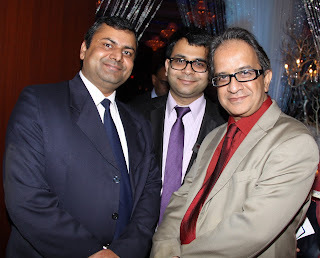 I also met Vasu Chanchlani and Aditya Jha and developed a great personal rapport with both. Vasu is no longer with us, but Aditya performs the role of an older brother in my life, a person to whom I turn to when I need advice. 2009 ended on an upbeat note for us. 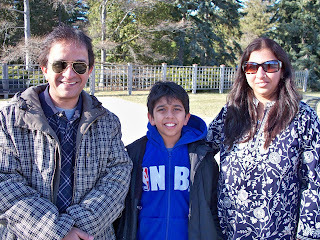 Finally, we were well on our way to settling down in Canada. The risk and gamble that we’d taken in 2002 seem all working out just fine (see the photo at the top of the post).